According to the town's Wikipedia page, the most notable thing about Truro – other than its agricultural history and delectable array of breads and pastries that meld the region's German and Cornish influences – is rather gruesome. The town on the edge of the Barossa Valley became notorious in the late 1970s for the Truro murders. Admittedly, the town had no connection to the serial killings and the victims were found some distance from Truro but, hey, that's the media for you. Thankfully, for those with an interest in all things beer, it perhaps deserves to be known for something far more wholesome and colourful. 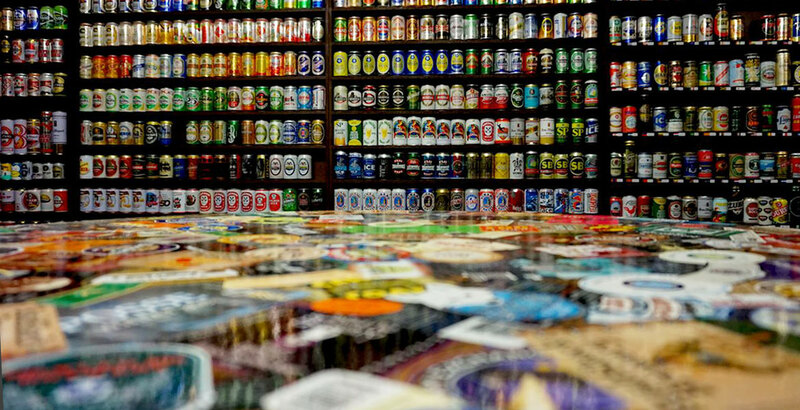 That's because it's home to Michael Doulton and his truly spectacular collection of beer memorabilia. Make your way up his winding driveway and walk through his front door and there's no evidence to suggest beer is always on Michael’s mind. But a short trip to the beer can museum in his front shed soon puts you right. 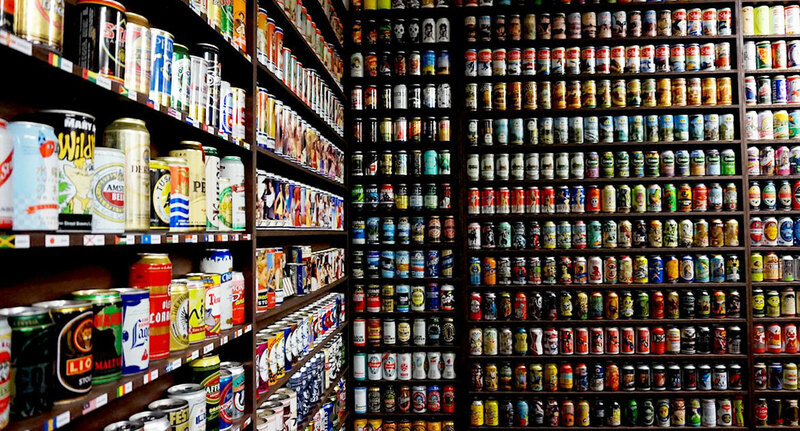 He hasn’t ever counted his collection but nearly every wall is covered with rare, old and new tinnies from Australia, USA, Russia, Japan, Congo – in fact, name a country and the chances are he has a can from there. Michael believes he has nearly every craft can in Australia on display or in his fridge ready to drink. There are numerous vintages of nearly every commercial beer brand available too, such as XXXX, West End, Asahi, Heineken and so on. And he doesn’t just collect cans either. The 51-year-old postal worker displays bottle caps, labels, a limited amount of bottles as well as beer drinking glasses. As for his favourite: that's an old South Australian label called Adelaide Light, one that's apparently incredibly expensive and rare. Michael takes his passion for can collecting to crazy heights, travelling to overseas countries every three years for conventions in Poland, America and Slovakia. 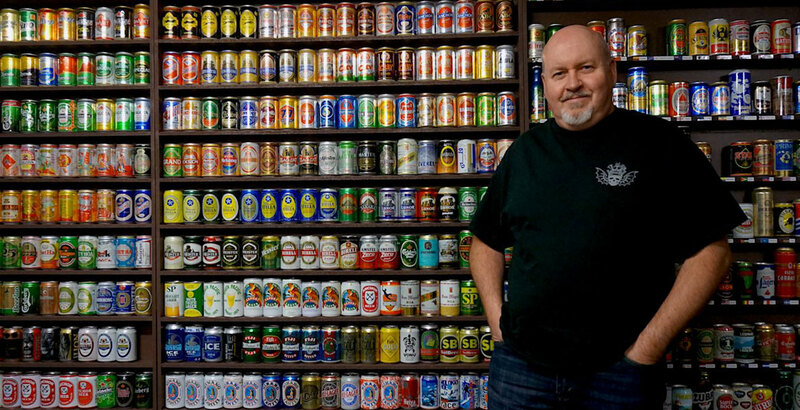 He's also a member of an Australia can collecting club, where he orders in cartons of a particular beer and helps distribute them to his fellow collectors. He has a second beer room inside his house where all the packaging and boxing of the collectables takes place. His fridge is heavily stocked with the next additions to the museum too. With years of collecting under his belt, there's only one challenge he faces: trying to drink the sours and goses he doesn’t particularly enjoy. Any volunteers out there? Michael in front of one of his walls of cans. 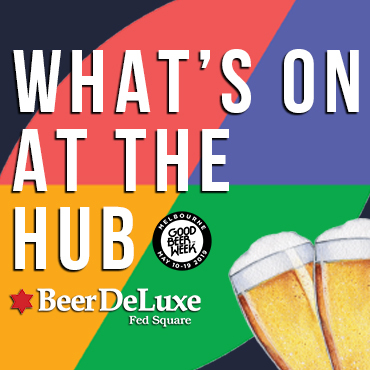 Are you a beer nerd, geek, aficionado, snob, wanker or something else entirely? How long have you been afflicted with the love of good beer? 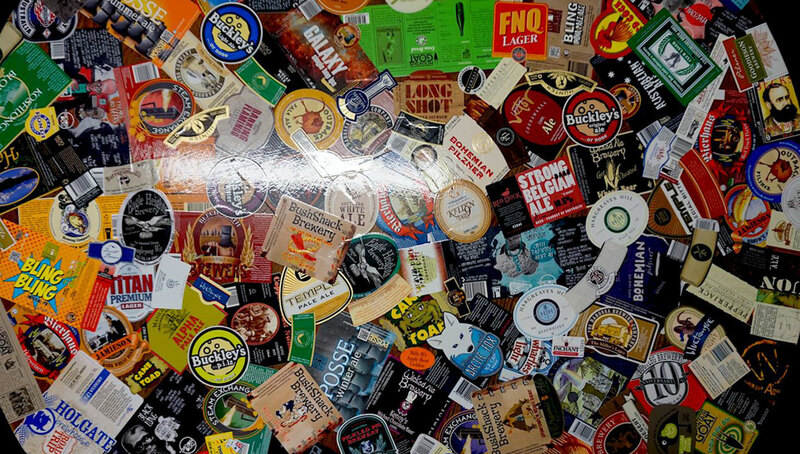 The collecting of beer bottle labels & cans. Paying $300 for a bottle of Dark Lord stout. Stuck on you; part of Michael's beer label collection. Yes, originally on paper, now use Untappd. Dark Lord, Goose Island Bourbon County, Westvleteren 12, Black Tokyo, Mikkeller Black, Horizon, Molotov Cocktail, Pirate Life Loose Lips Sink Ships, Feral Tusk, 8 Wired Batch 2.18. How many unique beers do you think you’ve consumed? Way too many, probably over 4,000. Pliny the Younger or Molotov Cocktail Heavy. You can read other Beer Nuts features here. And if you know of someone whose obsession for beer goes above and beyond, feel free to get in touch. 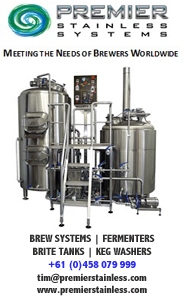 Who Is Adelaide's Suburban Brewer?